Welcome to the home of Tom Foolery, Silly Magician and Susie Magoozy, Silly Storyteller, performers in the Massachusetts/New England area, entertaining children of all ages with, what else? Silliness! For more information, take a look at our menu on the top left corner. And for more pics and crazy goings on, be sure to check out our Facebook Pages! 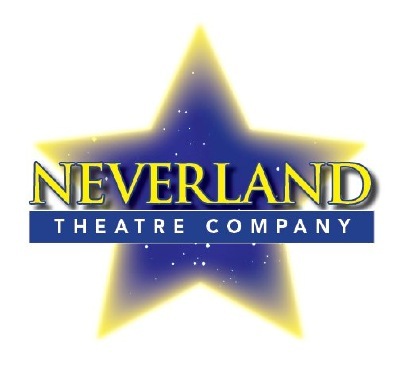 When Susie and Jay are not busy performing for kids, they are usually over at Neverland Theatre in Beverly, Ma, where they perform in shows and help out off stage as well! 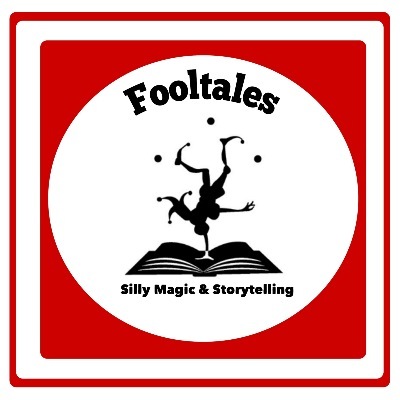 Fooltales is happy to partner up with Neverland every now and then to present their own shows for special occasions like school vacation weeks, as well as participate as guest artists for Neverland Summer Camps! If you're looking for a great theater experience, both on and off stage, Neverland is the place to be!